Thirty years ago the UK government led on new policy for the telecommunications sector and the independent regulator (OFTEL) had the job of applying the policy in a fair, stable and transparent way. Twenty years ago the neo-liberal approach swept across the world and the new mantra was to leave everything to the market. Governments disengaged and in the UK a new independent regulator (OFCOM) was created with a very narrow focus on competition and consumer welfare. Ten years ago the neo-liberal approach of leaving everything to the market took the world perilously close to a total economic melt-down with the 2008 banking crisis. Whilst the telecommunications infrastructure market outcome was certainly not a failure on this scale, it was not a success either. Consumers in dense urban areas did very well but rural consumers were largely left behind. Europe lost its leadership in mobile radio and the UK in particular also fell seriously behind in the roll out of full fibre. The needs of commerce and industry fell outside the scope of Ofcom’s interest and was nobody’s responsibility. Regulatory innovation to match and support technology innovation was neglected. Geographic spectrum inefficiency soared. Spectrum auctions turned into a branch of HMRC. The outcome has been that the pure market approach has failed to deliver a good outcome and many of the promises held out for it have failed to materialise. 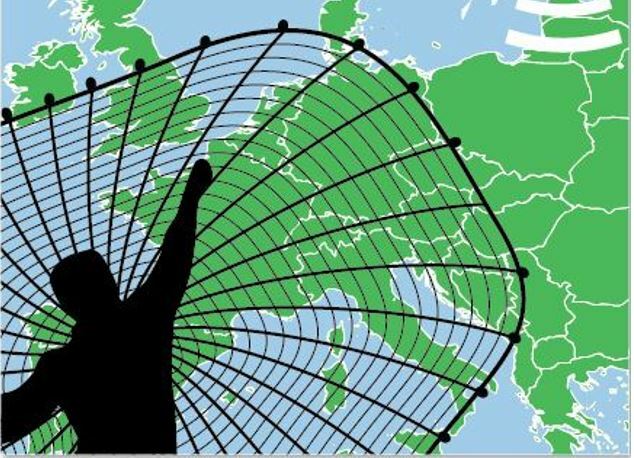 By the time 5G came along 5 years ago Governments and the EU Commission began to re-engage with future telecommunications infrastructure. But the market oriented approach had been carried into law in the UK and across the EU. It has all become a bit of a muddle of strategic direction. 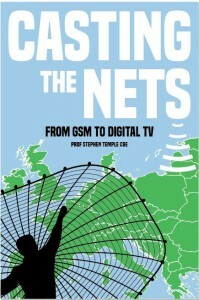 This state of play makes “Casting the Nets” very timely. I was probably the only radio engineer in Europe who has been involved in almost every field of telecoms infrastructure digital modernisation, seen this from both the public and private sector, understood both radio spectrum and standardisation in great depth and led for the UK on a number of very successful large projects, including GSM and digital TV. The book I have written brings to life what was involved and the crucial interaction between business leaders, civil servants and ministers. It is what industrial policy is really like. The section B provides a “best practice” for future policy interventions and the various accounts in section A back this up with the evidence. Over the past five years I have been a visiting professor at the University of Surrey 5G IC and provided strategy advise. I put my own lessons learnt to work. Were my ideas just of their time or did they still have relevance for something as new as 5G. I was amongst the first to flag that 5G was going off the rails in focussing on a single spectrum band (28 GHz), I was certainly the first to realise that nobody had the job of finding spectrum for 5G under the existing arrangement and was responsible for originating the 5G pioneer band approach that Europe subsequently adopted. This changed the whole direction of 5G in Europe for the better. I have also been active with colleagues on the IET Communications Policy Panel in bringing to the attention of government the current regulatory shortcomings in making a success of 5G. This makes this book more than just a comprehensive historic record but a guide for a more successful digital future. Read it…then tell me what you think is missing…I would love to produce an even more useful second edition. 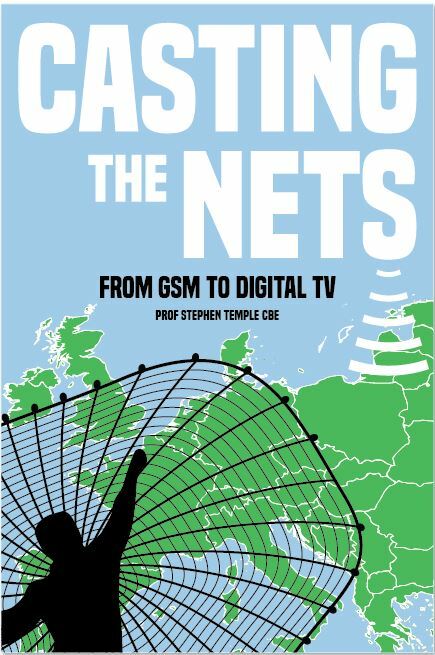 You are currently reading "Casting the Nets – An unprecedented insight into delivering successful digital infrastructure modernisation"